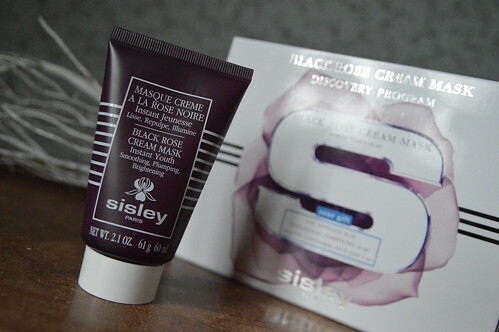 You might remember my Paris beauty shoplog? 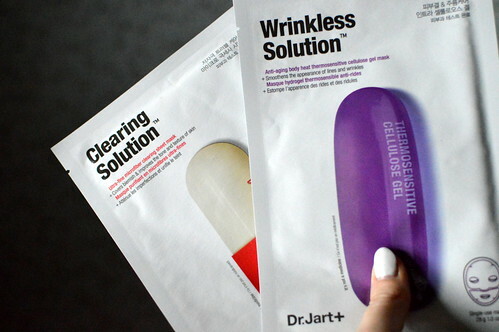 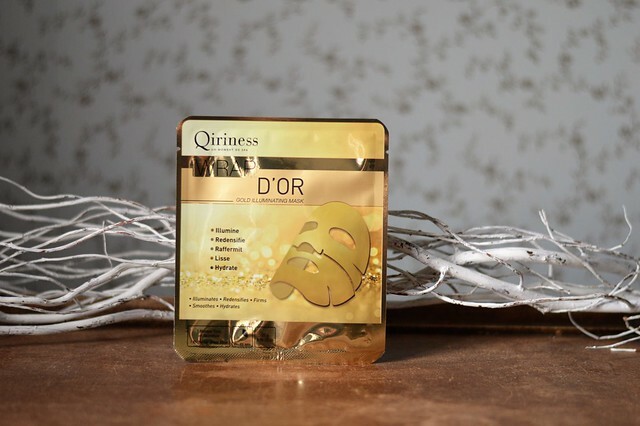 Well, the coming weeks I will share with you quite some beauty reviews concerning the products I bought back then… I’ll start with two sheet masks from Dr Jart+, a brand I had never heard of before. 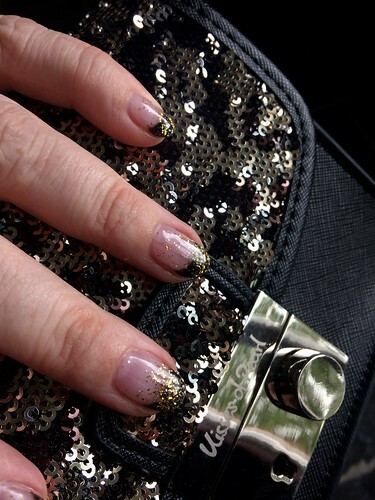 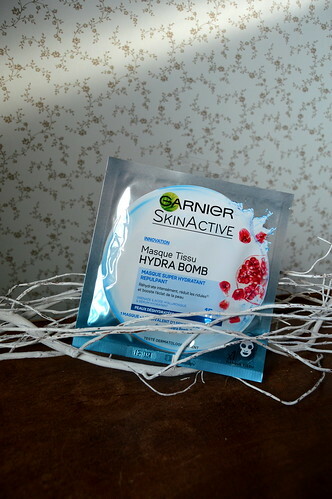 This entry was posted in Beauty, Skincare and tagged beauty, dr. jart+, facial, sephora, sheet mask. 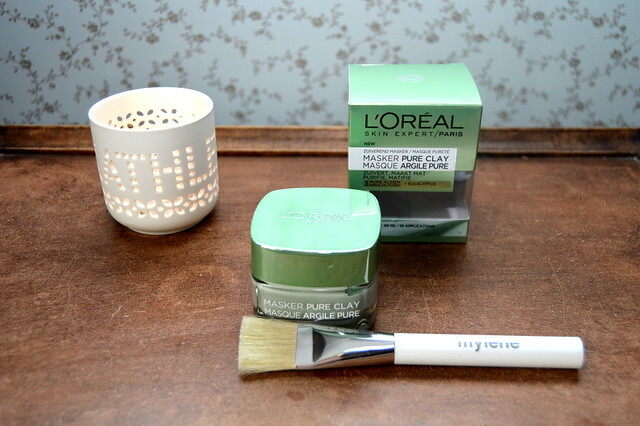 This entry was posted in Beauty, Skincare and tagged beauty, beautypost, clay mask, facial, l'oréal paris, skincare.